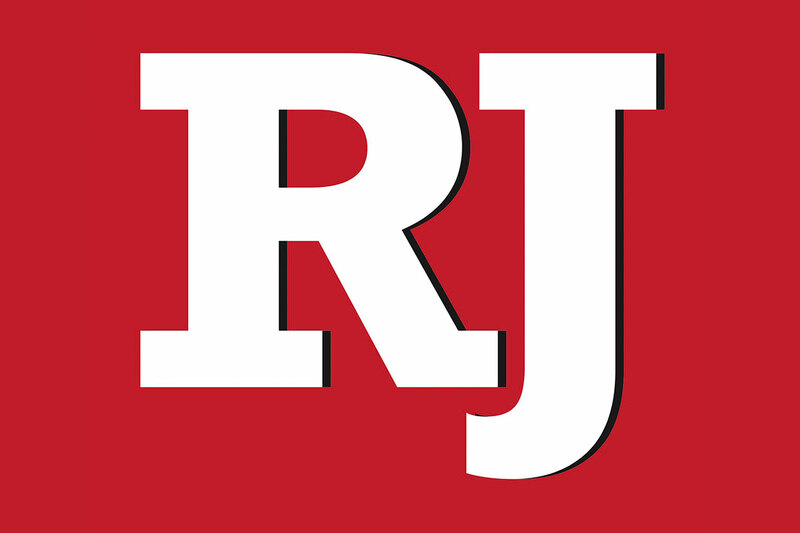 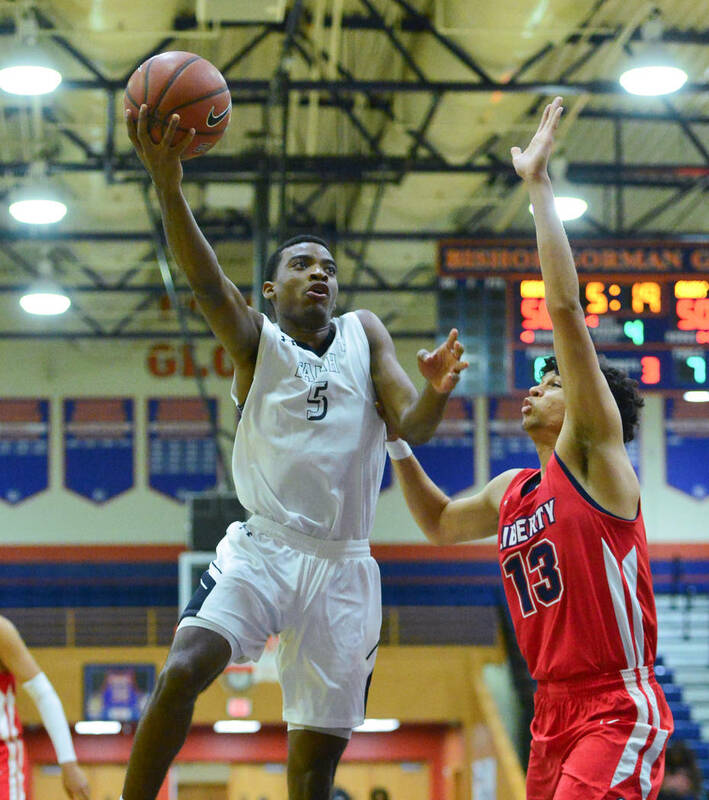 Sedrick Hammond had 22 points and five rebounds, and the Crusaders overcame a spectacular effort by Liberty’s Julian Strawther to claim a 79-72 victory Saturday at Bishop Gorman. 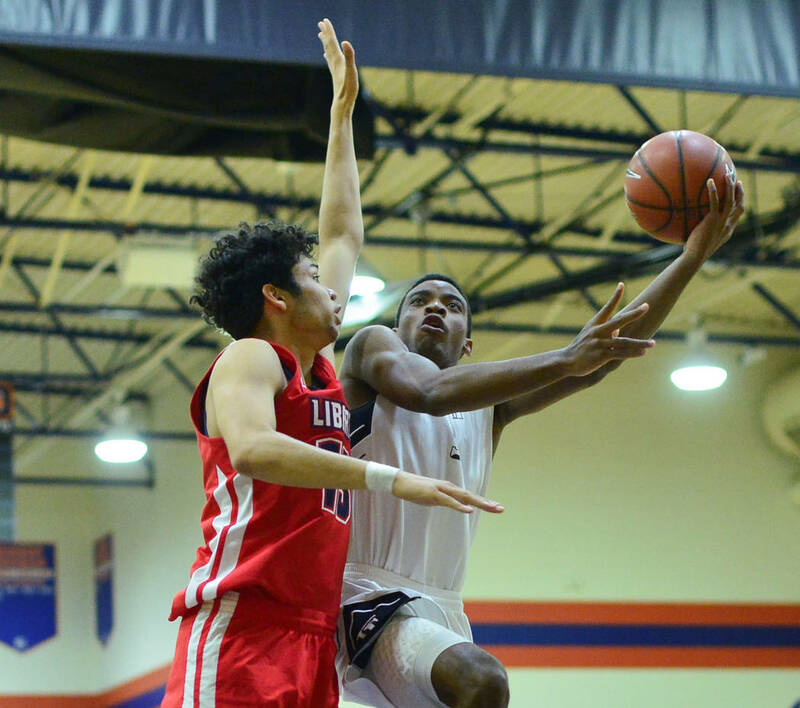 Sedrick Hammond’s first game for Faith Lutheran was one he’d probably like to forget. 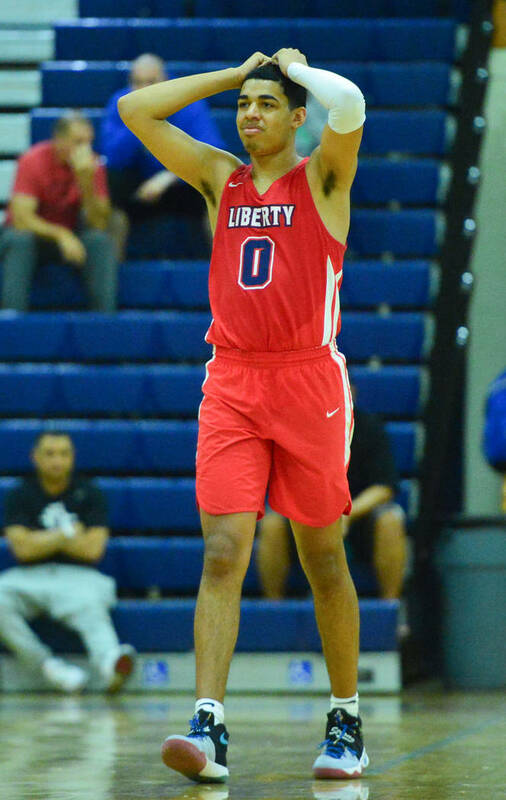 His second certainly was memorable. 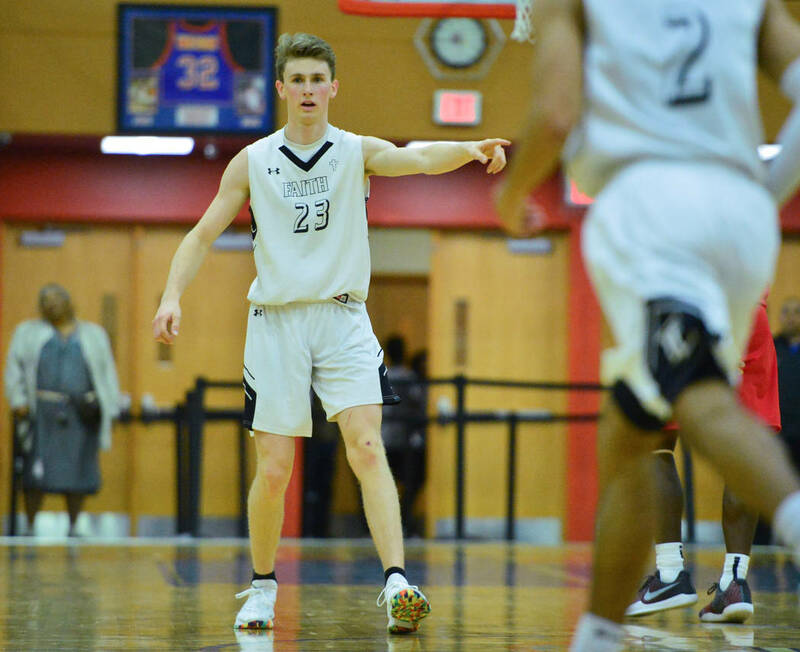 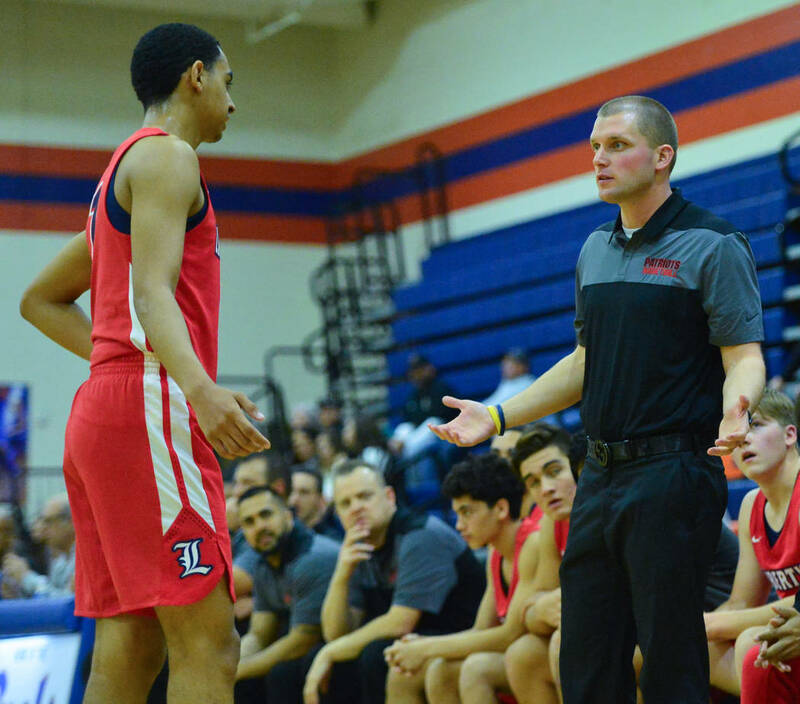 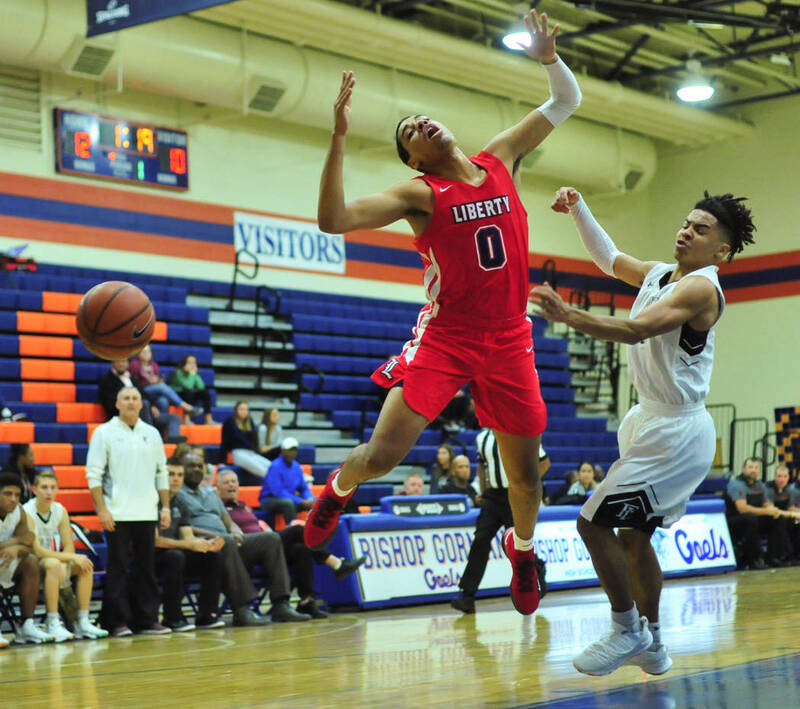 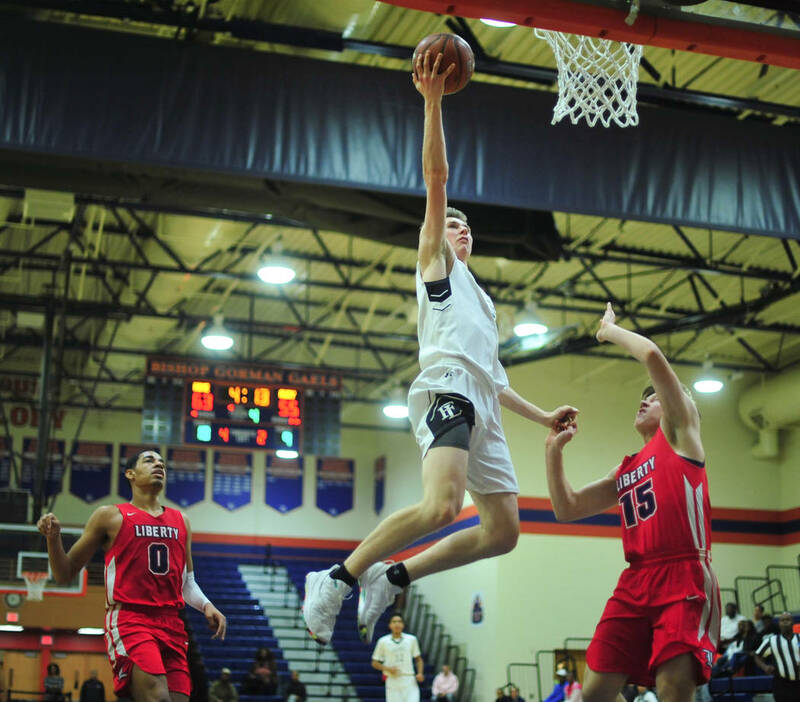 Hammond had 22 points and five rebounds, and the Crusaders overcame a spectacular effort by Liberty’s Julian Strawther to claim a 79-72 victory Saturday at Bishop Gorman. 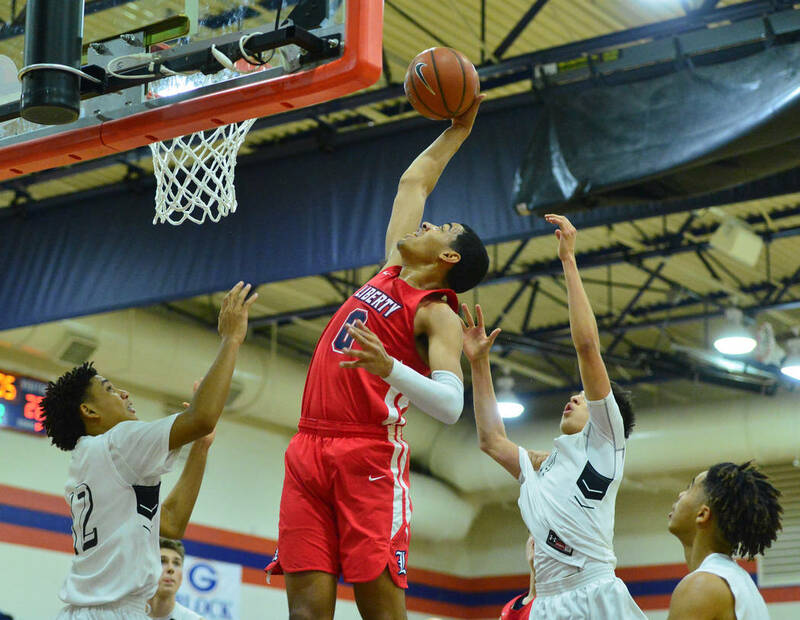 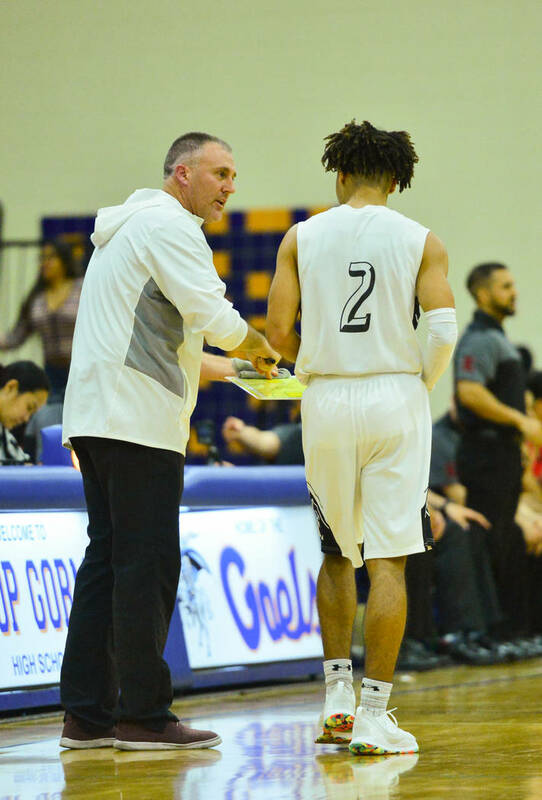 Hammond was cleared to play this past week after transferring from Cathedral (California), but had just four points in a 70-65 home loss to Palo Verde on Thursday. 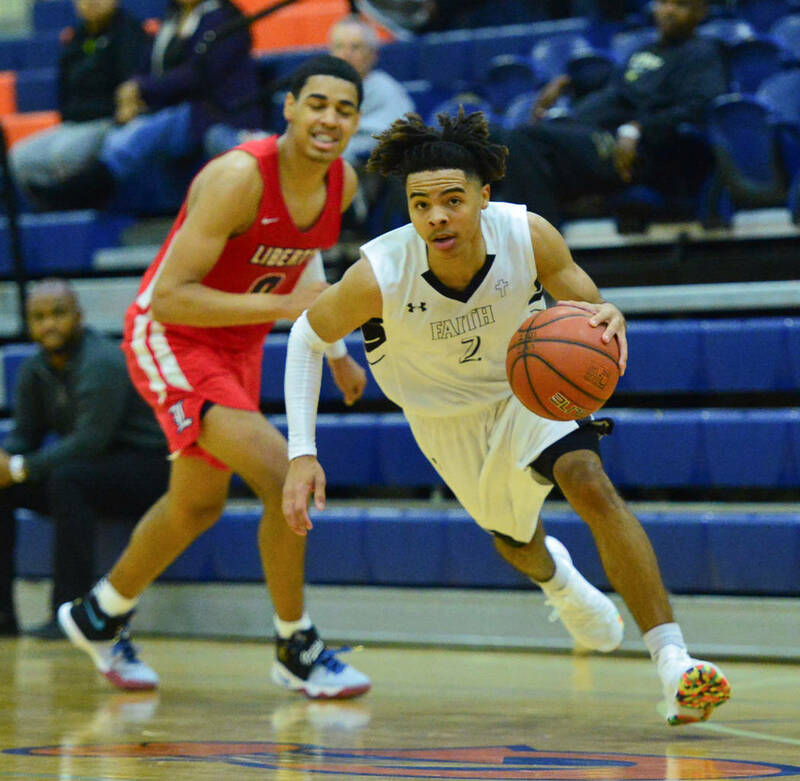 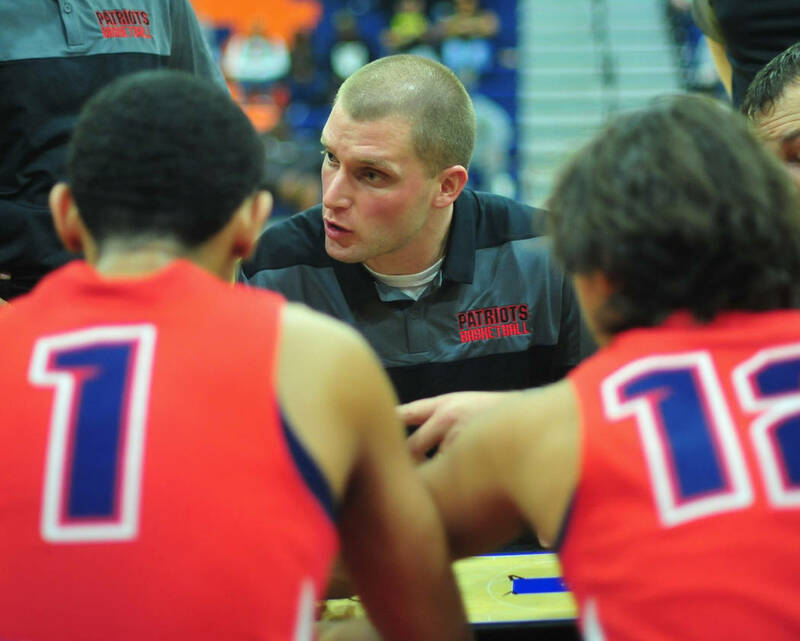 On Saturday, Hammond’s play helped offset a 43-point outburst by Strawther. 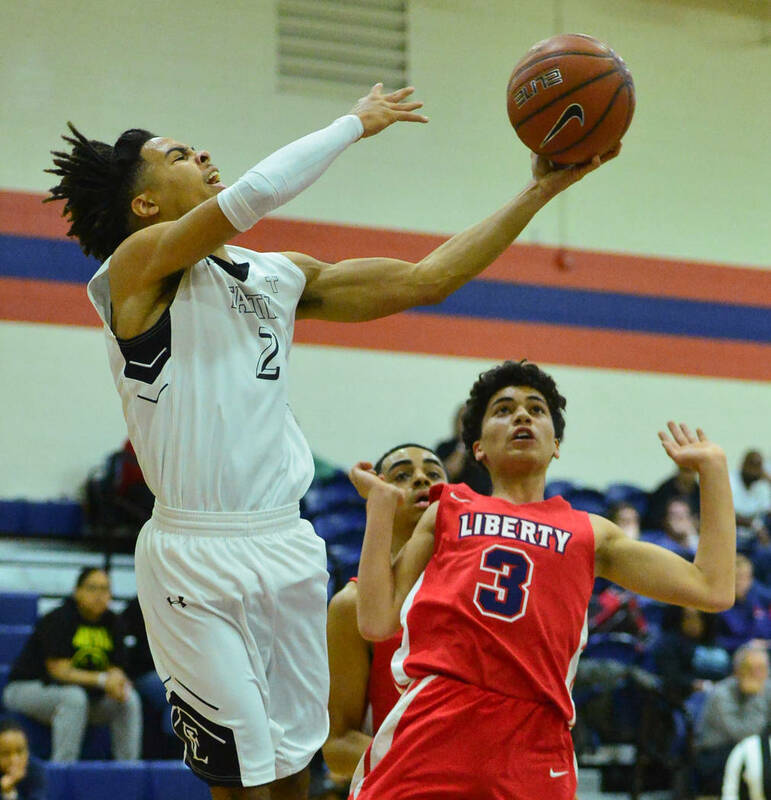 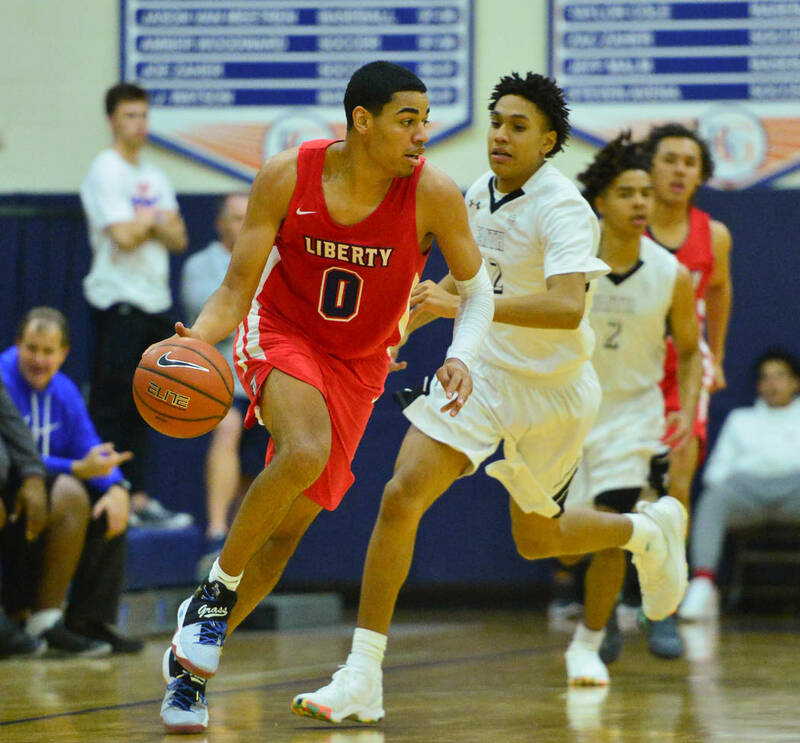 The 6-foot-7-inch forward scored 26 points and hit five 3-pointers in the fourth quarter to help Liberty rally. 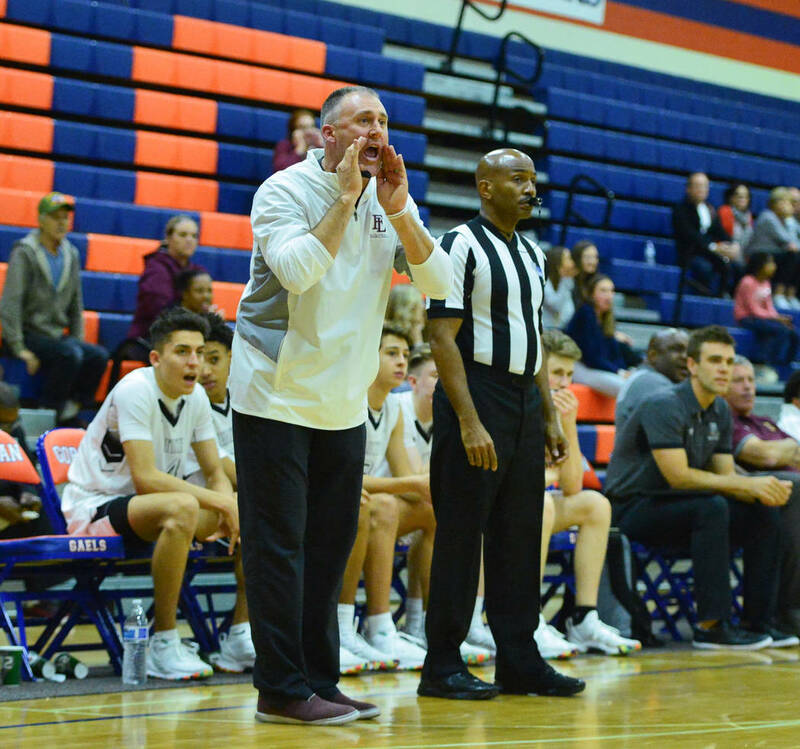 Faith Lutheran led 51-39 entering the fourth quarter before Strawther led the comeback. 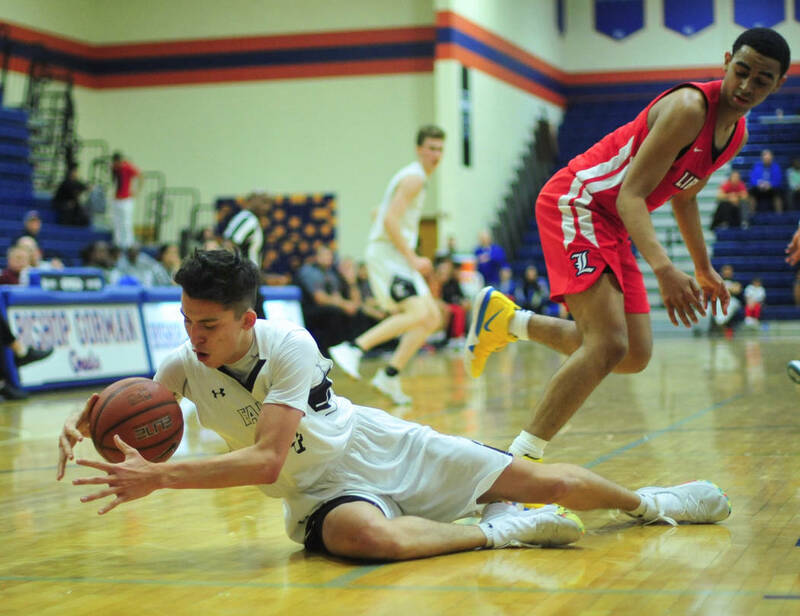 He used a crossover dribble to free himself on the left wing and drained a 3-pointer with 48 seconds left to tie the game at 72. 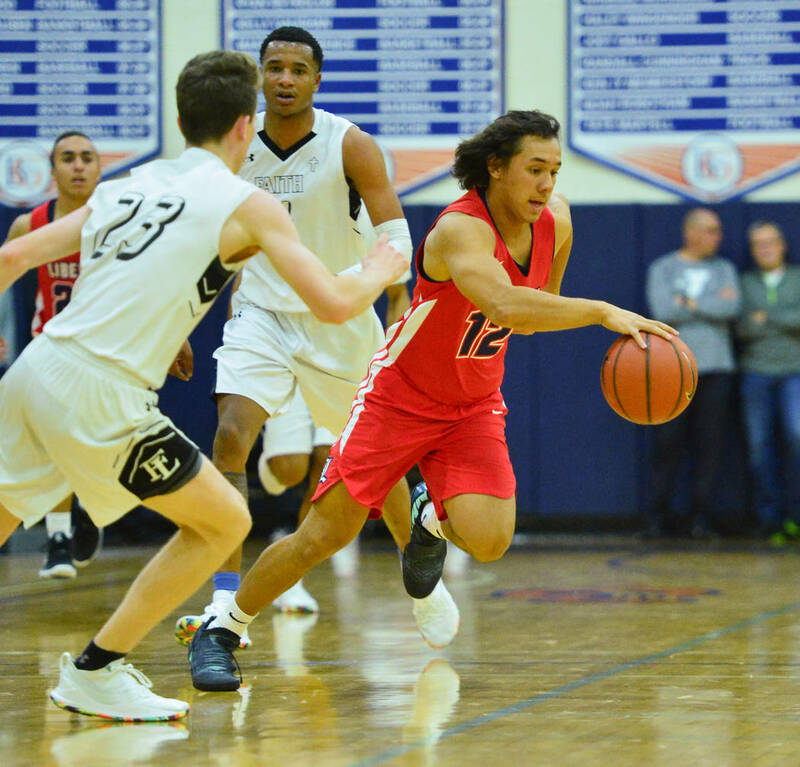 Hammond answered with a driving layup, and the Crusaders closed the game on a 7-0 run. 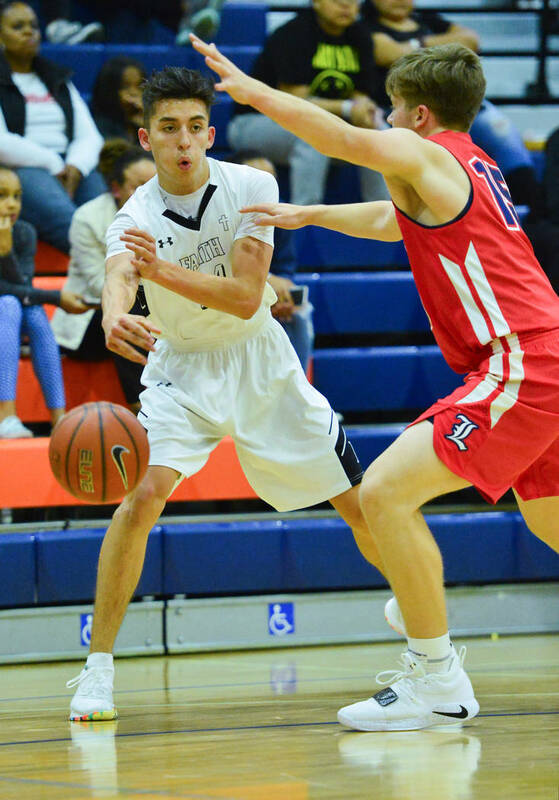 Brevin Walter, the coach’s son, scored 19 points, all in the second half. 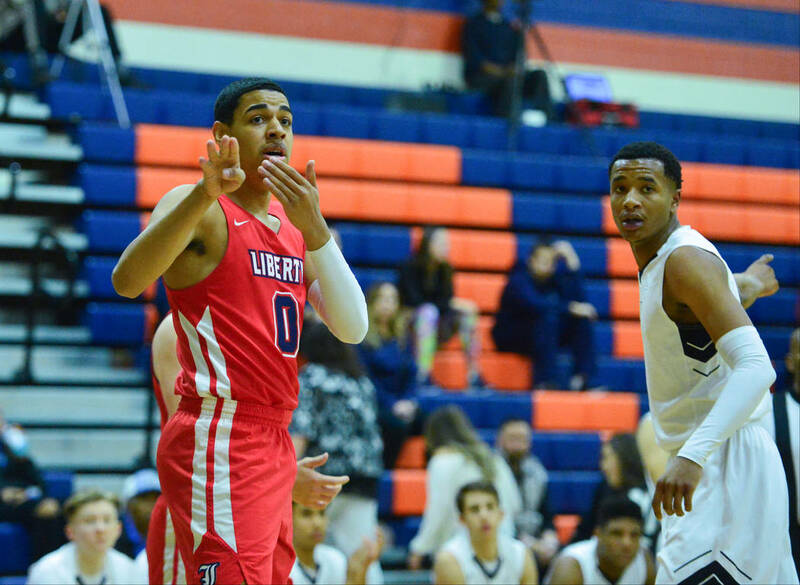 Donavan Jackson added 17 points, six rebounds and seven assists for Faith Lutheran (7-3). 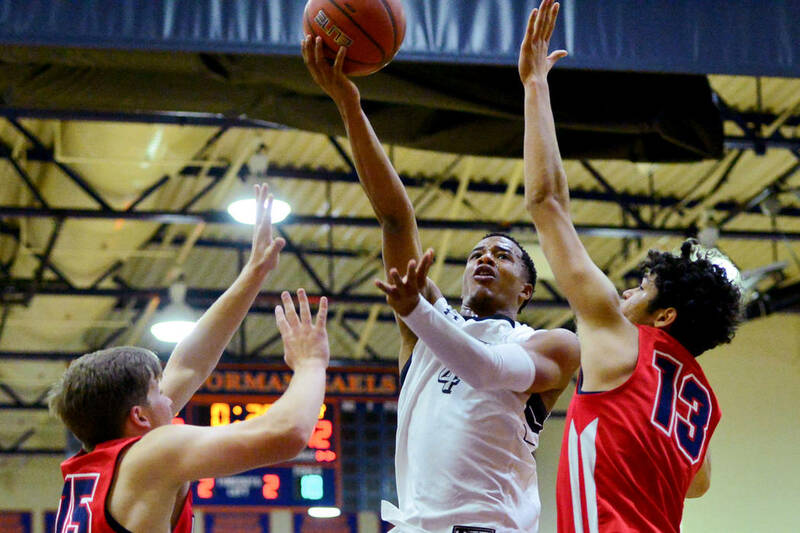 Strawther had nine rebounds and three steals, but was 12-for-23 from the free-throw line. 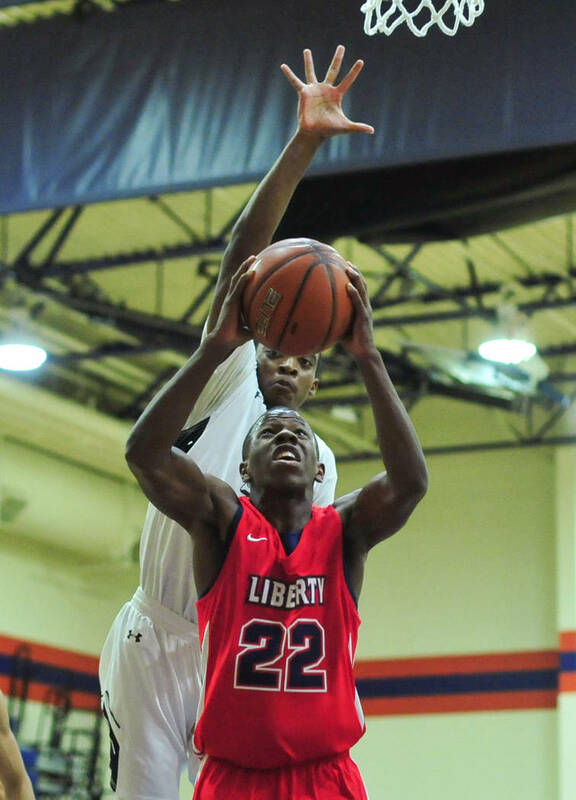 Terrance Marigney added 11 points and 12 rebounds for Liberty (1-2).